BREVARD COUNTY, Florida - Brevard County Ocean Rescue will host open tryouts for seasonal lifeguards on Friday, May 26th, 2017. 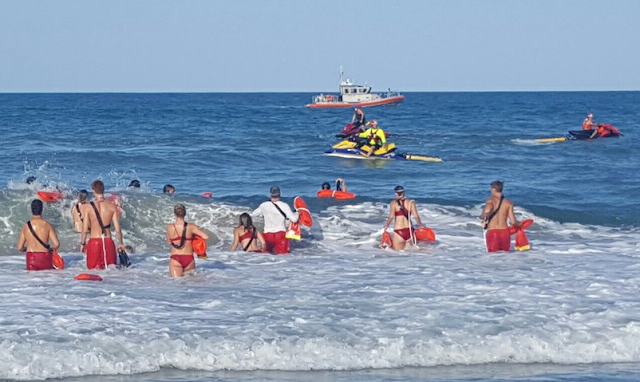 Candidates selected as ocean lifeguards will work from June to October 2017. Applicants trying out should be at the Rockledge High School swimming pool by 8 a.m. Candidates will not be permitted to test if they are late. 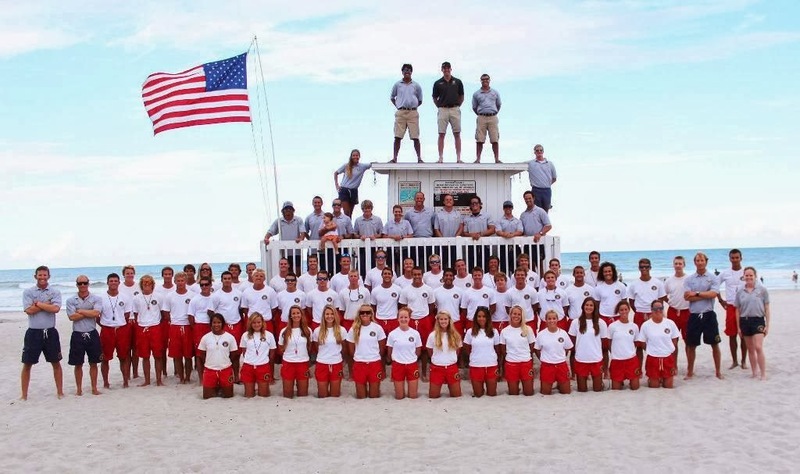 The starting pay for Brevard County Ocean Rescue lifeguards is $9.89/hour.